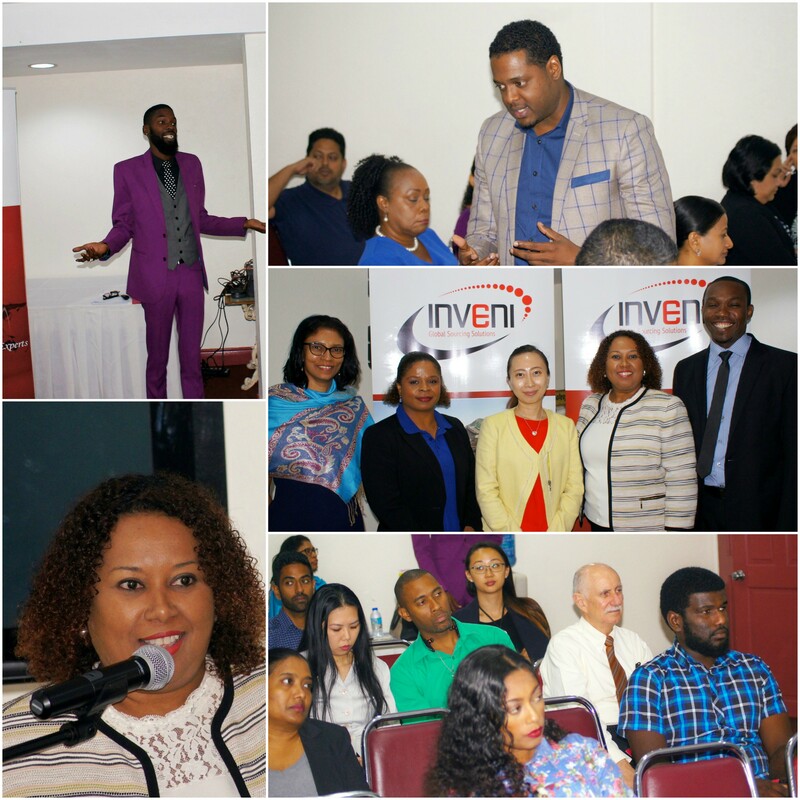 INVENI Partners with Youth Business Trinidad & Tobago for Global Entrepreneurship Week November 2017. 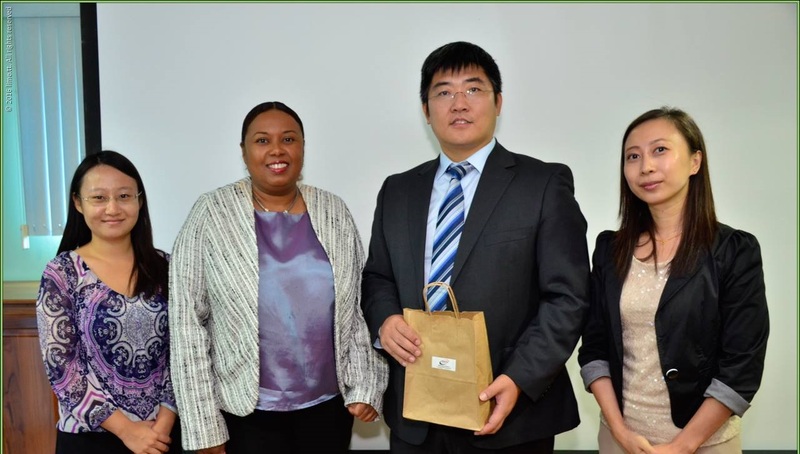 INVENI in collaboration with Youth Business Trinidad & Tobago hosts China Sourcing Seminar in celebration of Global Entrepreneurship Week on November 15th, 2017. 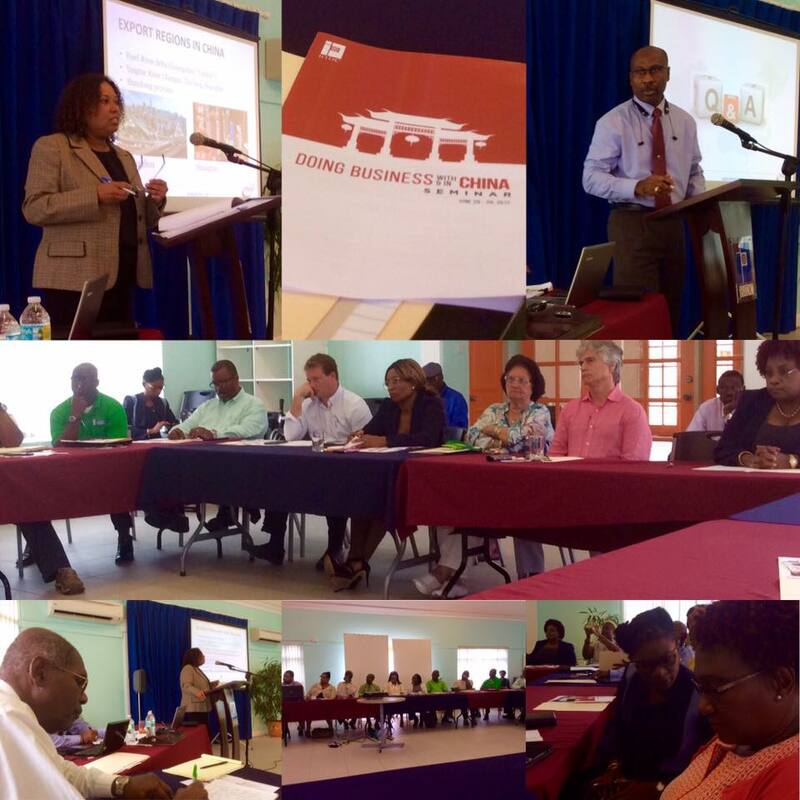 In June 2017 INVENI partnered with the Barbados Investment Development Corporation (BIDC) to Host Doing Business in China Seminar. 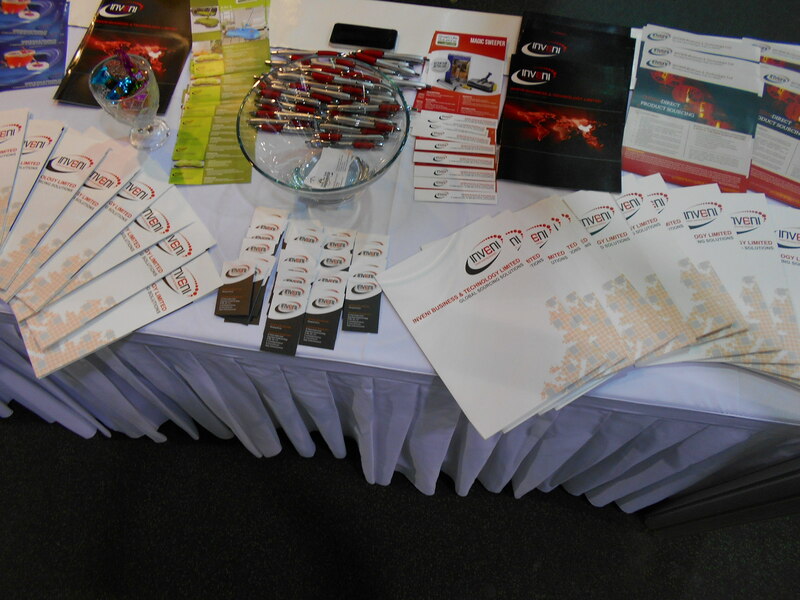 We were visited by many local and international businessmen interested in sourcing products from China. 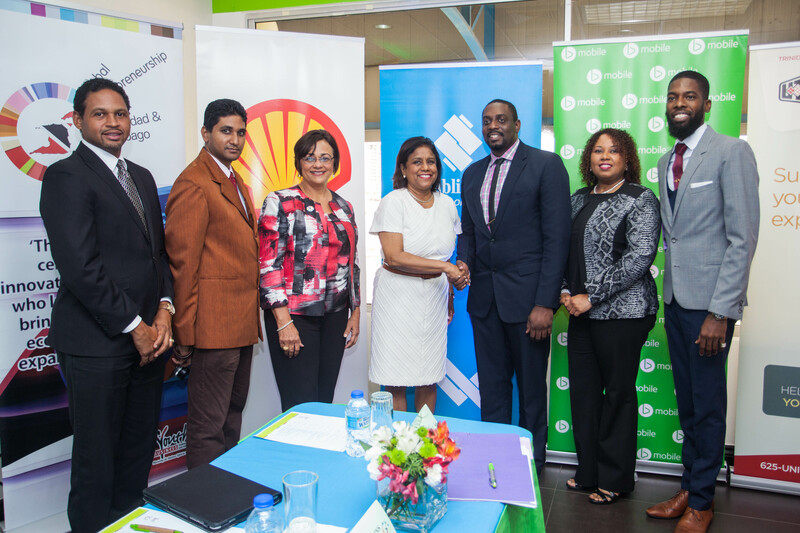 We also took this opportunity to launch and test market our new Smart Life Solutions Products, a line offering smarter and more convenient ways of getting your everyday cleaning and tasks completed. 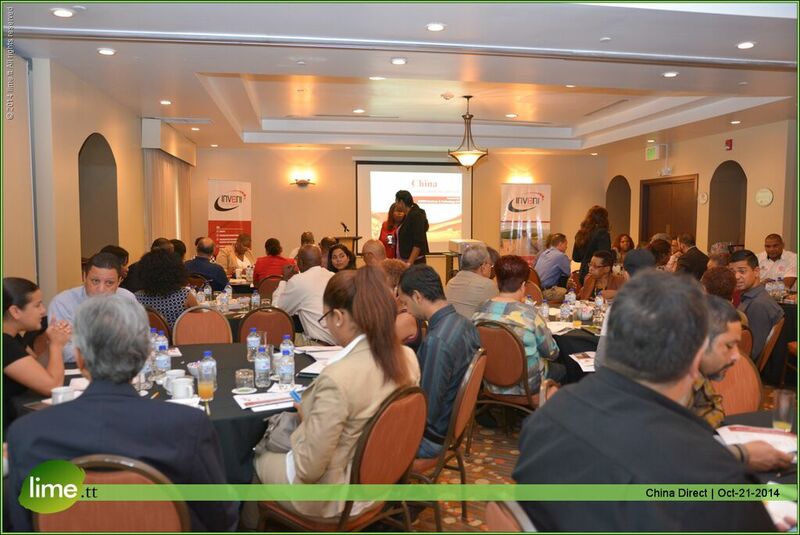 Attendees across the island attended this engaging seminar on how to source the right way from China. Many left with a more solid understanding of the need for a sourcing agency to assist their company when sourcing from China. 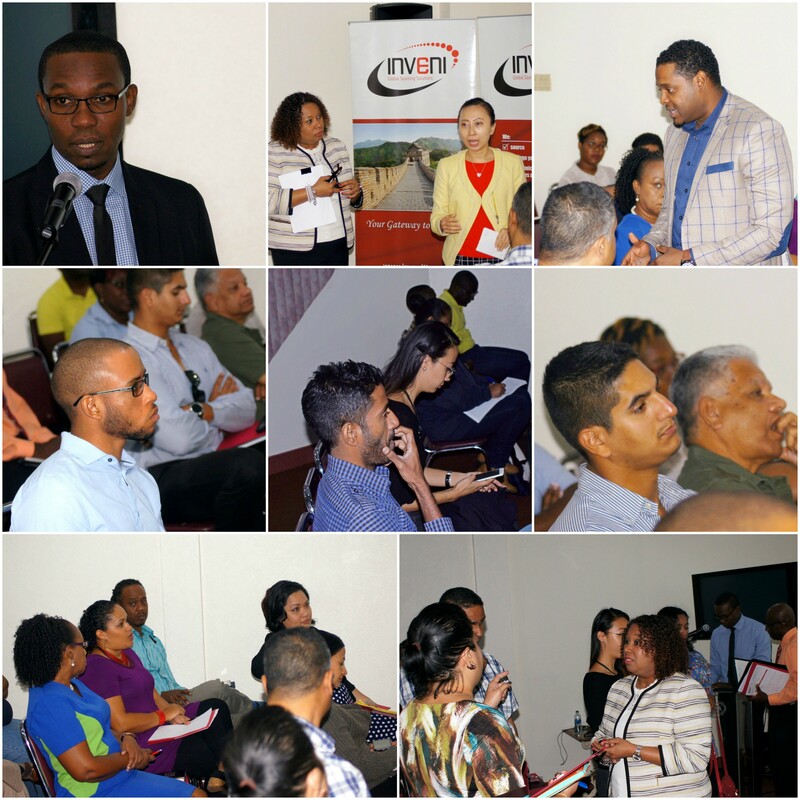 The session brought forth a great number of attendees whose companies experienced great challenges in the past when importing from China.